Facebook Ads – One of the top websites best used for content is Facebook and Facebook Ads. What are Facebook Ads? These ads appear in the user’s News Feeds on both mobile and desktop. The ads are purchased based on an auctioning system where advertisers are charged for clicks, impressions, or actions. These ads are targetable. Instagram – Instagram serves more than use an image-sharing platform; it’s used as a business tool for marketers. In Thailand, there are 7.1 million active monthly users on Instagram and Bangkok is one of Asia’s top Instagrammed cities. People turn to Instagram to do one of two things; gain a visual inspiration or explore the world through enchanting photographs. Why Instagram ads? 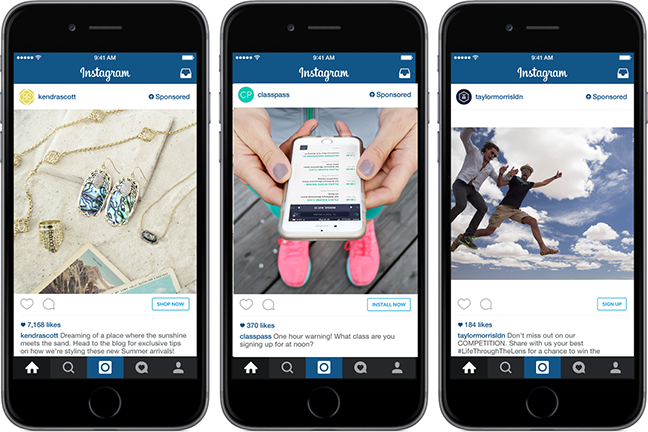 Instagram ads are photos or videos that pop up on a user’s feeds, and they’re considered to be non-intrusive, which doesn’t break user’s immersion with the application. 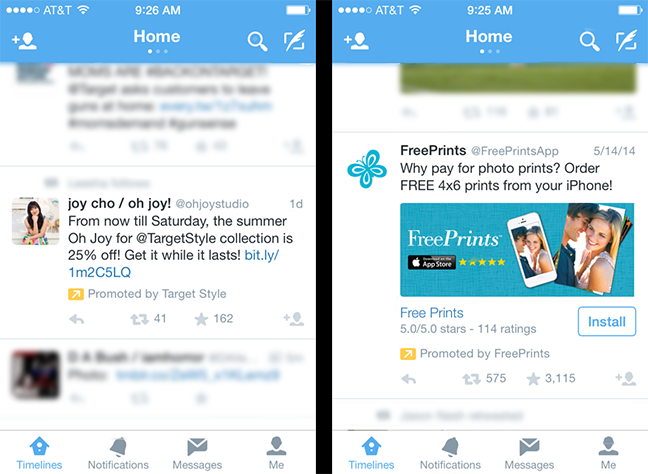 Twitter – Twitter ads, like Facebook ads, appear of a user’s newsfeed. These types of ads reach potential customers easily, quickly gains followers, and results are measurable in real time. And similar to Instagram ads, they are non-intrusive. 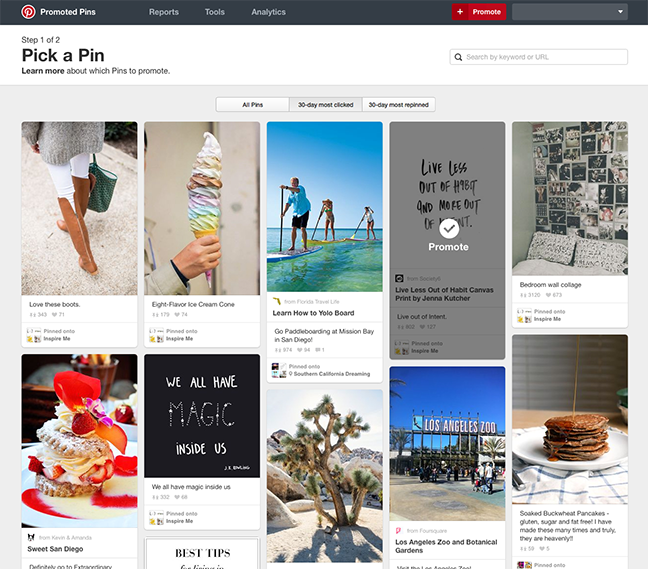 Pinterest – While a lot of people don’t consider Pinterest as a potential business platform, it should. Pinterest has over 100 million active users, monthly. Pinterest is optimized to show local search results, meaning, if someone is searching for a trending topic in their country, only local results will appear, and for brands, this functionality is a plus. Pinterest features Promoted Pins, but brands have to pay a fee for it to be seen by more people. They’re classified as native ads that perform better than organic pins. Promoted Pins are ideal for expanding brand awareness, engagement, and traffic measurement. However, Promoted Pins are only available in the United States. Promoted Pins appear exactly like regular pins, but branded. Google+ – While there’s been news of Google+ dying down in the past year or two, it’s now making a comeback. The social platform was the first to include many options such as video streaming, in-stream GIFs, hovercard functionality, post formatting, and varied image sizes. There are approximately 1 in every 4 users on the Internet that still uses Google+. Native Advertising – What is Native Advertising? Native Advertising is content created by brands and placed on a website. These types of advertisements are different from traditional ad formats, which are banner ads. Banner ads are placed at various locations on the website; top, side, between content, or at the bottom. Native Advertisements are different; they use editorial content which takes the form of an interesting blog post or an infographic. Additionally, going Native is a better alternative because the content produced may earn higher impressions than traditional ad formats. And plus, websites and publishers love native ads. Influencer Marketing – Last but not least, influencer marketing, one of the most popular forms of marketing presently. Many people look at influencers to be the face of brands and their go-to person for new information about a promotion, a product review, and more. Bloggers are great storytellers and people enjoy reading stories, especially bloggers who can write well! 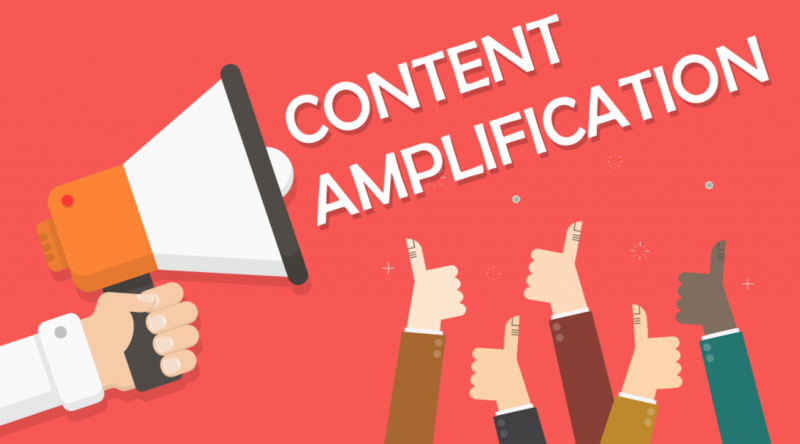 Influencers know how to craft a blog post for it to be engaging, shareable while balancing out sponsored content. No blogger wants to write a post to lose readers. The above mentioned are some of the channels brands used to connect with their audiences.